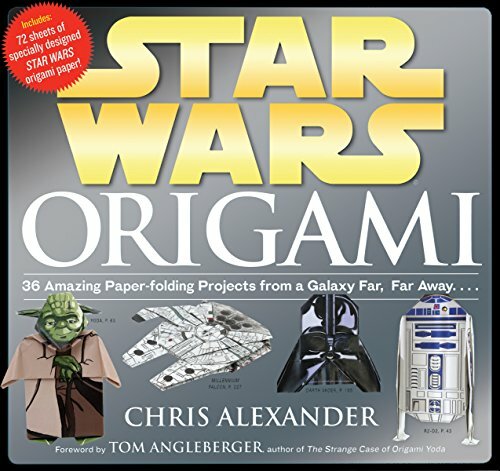 This fun book includes instructions and pre-printed pages to fold up 36 different origami figures, shapes, characters, and vehicles inspired by the Star Wars saga. The different origami projects range in difficulty from easy to difficult and even tricky. 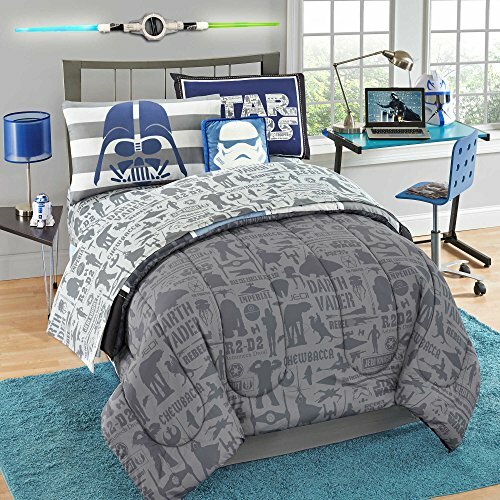 Each project includes a printed sheet or sheet which, when folded according to the included instructions, become a familiar shape from Star Wars. 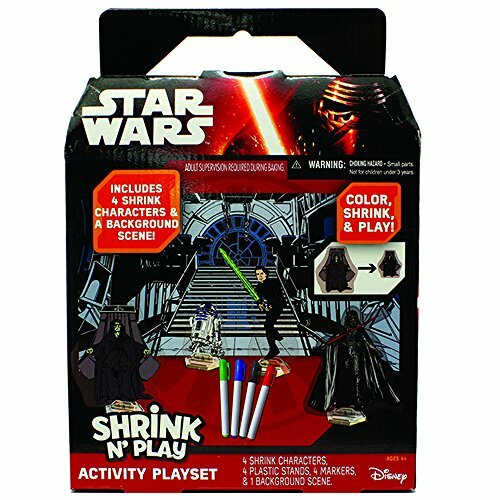 Star Wars fans of all ages will enjoy this fun origami book. 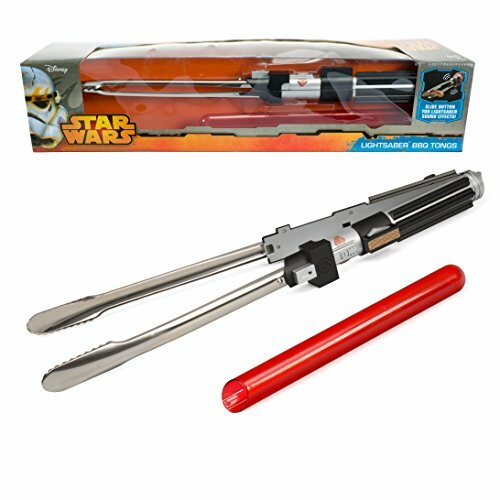 It's highly rated and makes a great gift idea for anyone who loves Star Wars and unique hands-on projects.